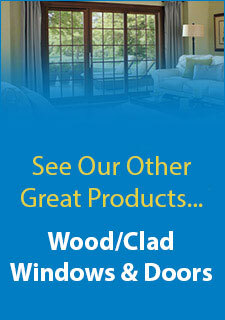 One of the most important choices you have to make when you are getting windows installed is the contractor you use. There are many options in replacement window contractors in Lexington, KY. Here’s a look at some common mistakes that people have made when choosing a contractor and how to avoid them so you can be sure you hire the best.Mistake #1: Not Interviewing the ContractorHiring a contractor without actually talking to them beforehand is a huge mistake. You want to take the time to talk to them and ask questions. You should feel comfortable with them. The contractor should sound enthusiastic and proud of their work. They should be accommodating and offer to provide you with any information you need. You should never feel they are trying to hide something or to rush you.Mistake #2: Not Checking the Contractor’s ReferencesYou can’t just take a contractor’s word that they do a good job, and a good contractor won’t expect you to. They will have references and testimonies from previous customers readily available for you to check out. 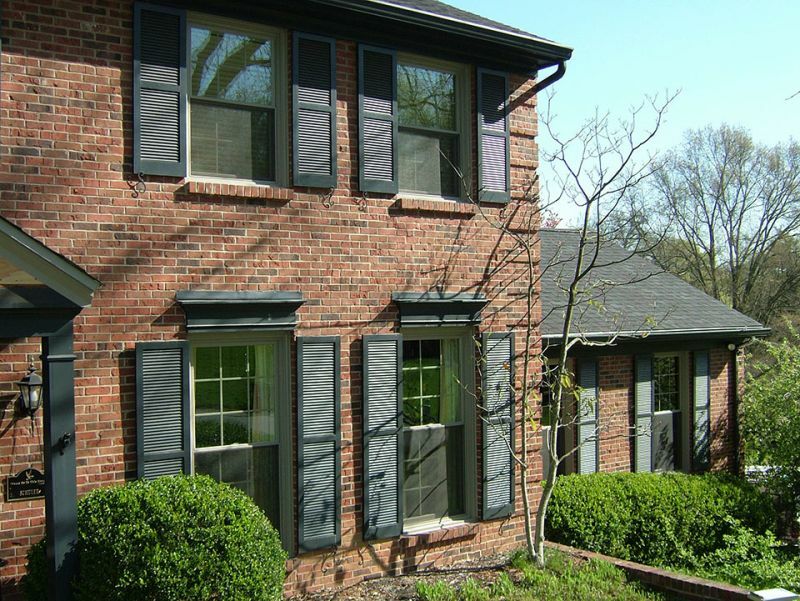 You should always look at their past work and find out what previous customers felt about the contractor.Mistake #3: Not Getting a ContractReputable Replacement window contractors in Lexington, KY, will always use a contract that spells out in detail everything about the project. If a contractor isn’t willing to write up a contract, this is a huge red flag that you should just walk away. The contract is there to protect you and the contractor. It should include what work is going to be done, costs, warranties and anything else that will ensure any issues that comes up can be easily resolved.Choosing a contractor is a huge thing. The contractor you choose can mean the difference between a good window installation and a bad one. With so many choices in replacement window contractors in Lexington, KY, you have to be smart about your choice, so don’t make these common mistakes.